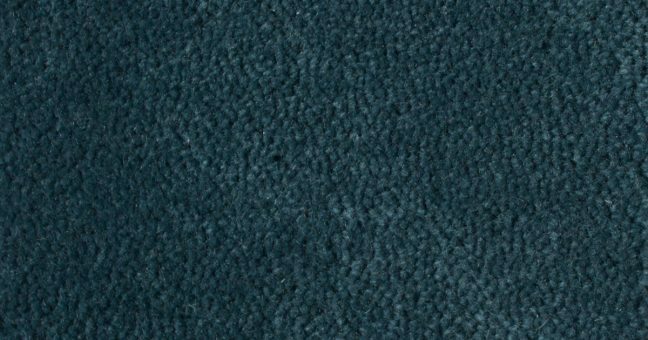 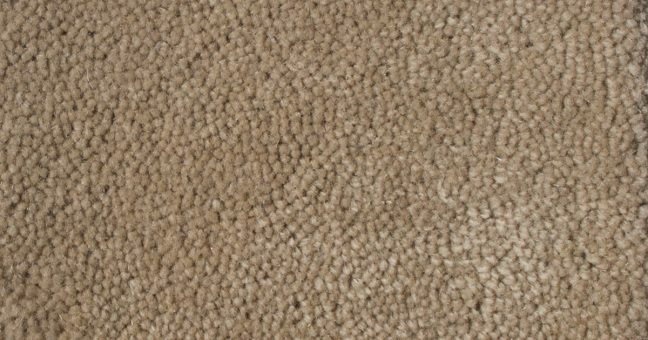 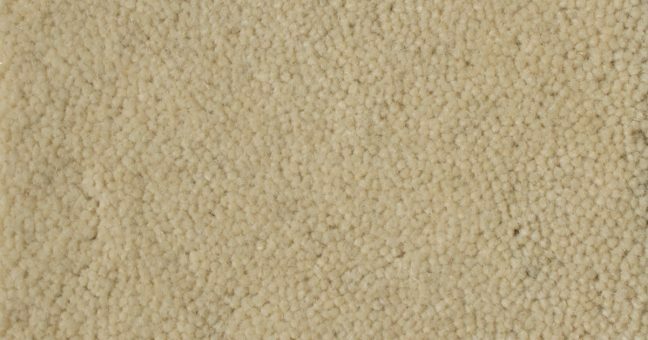 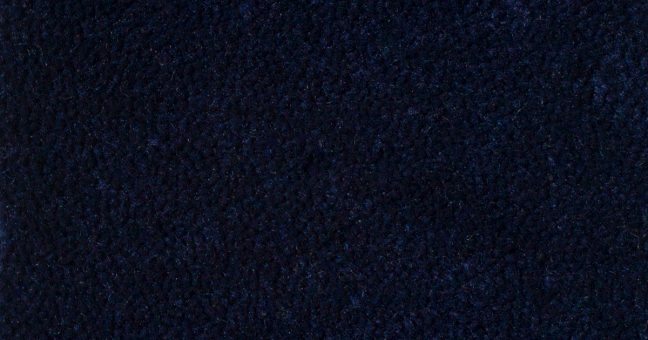 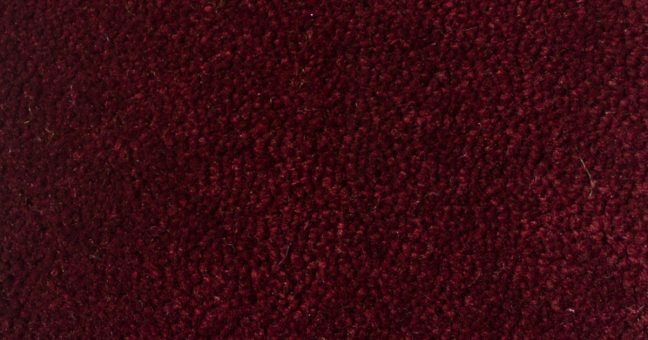 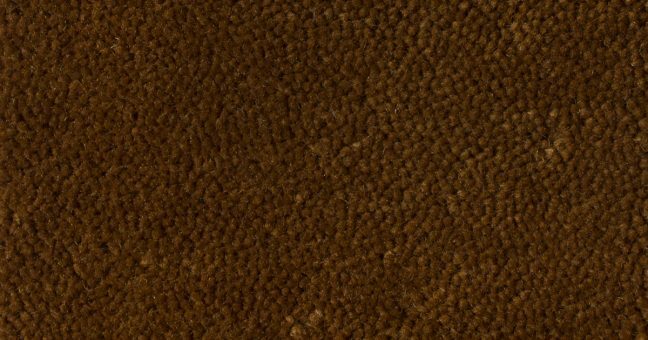 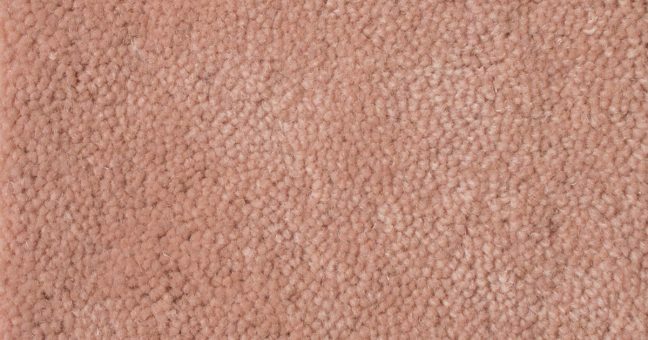 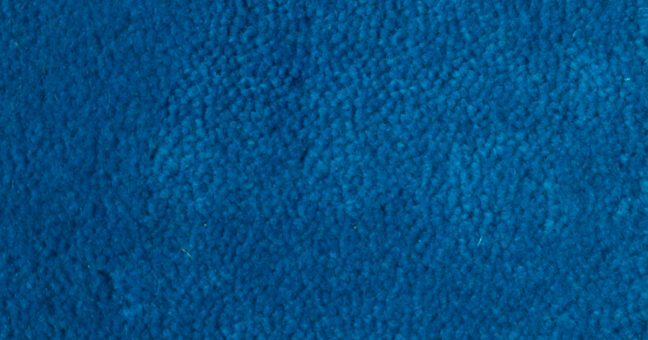 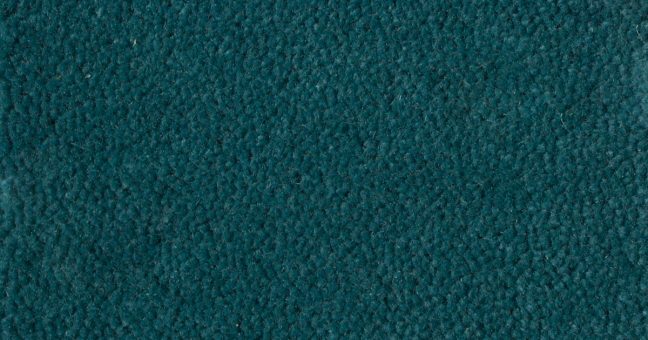 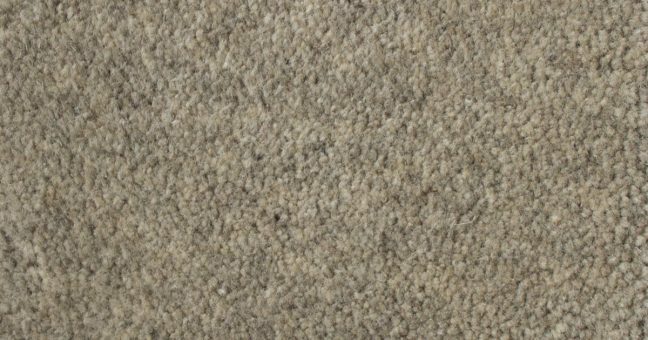 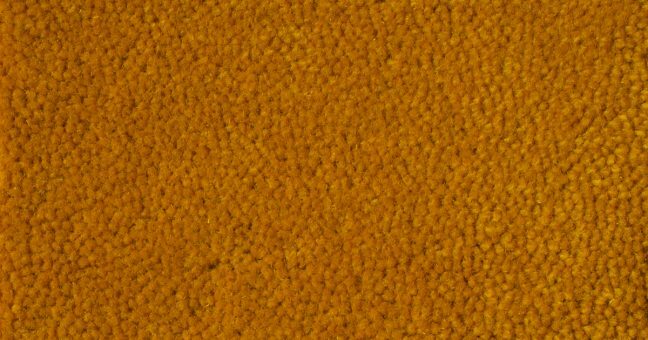 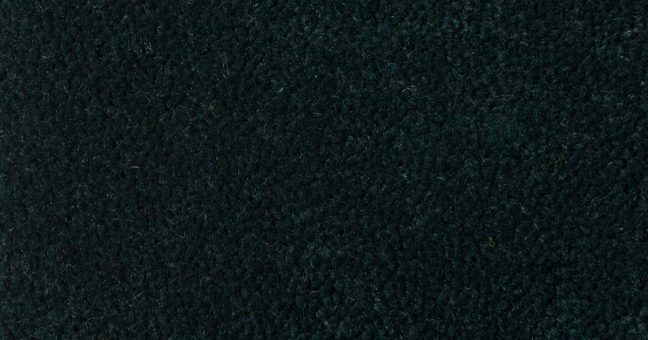 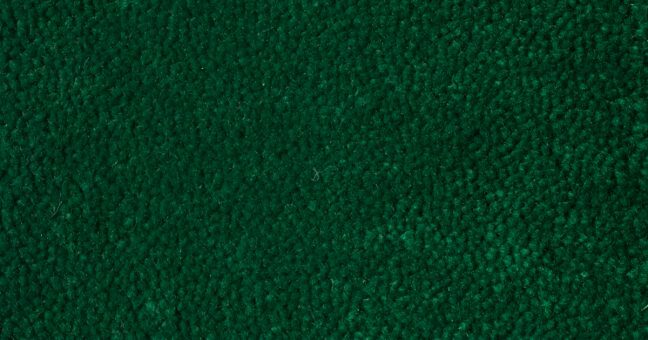 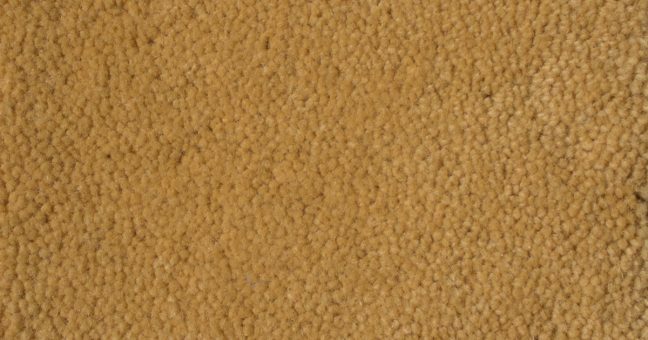 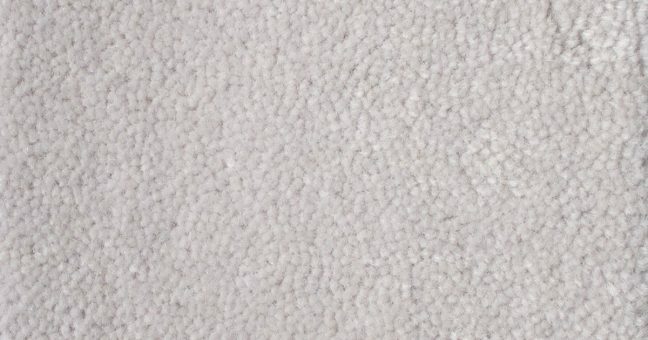 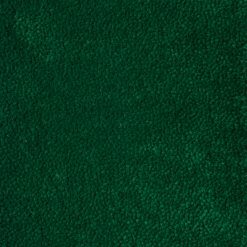 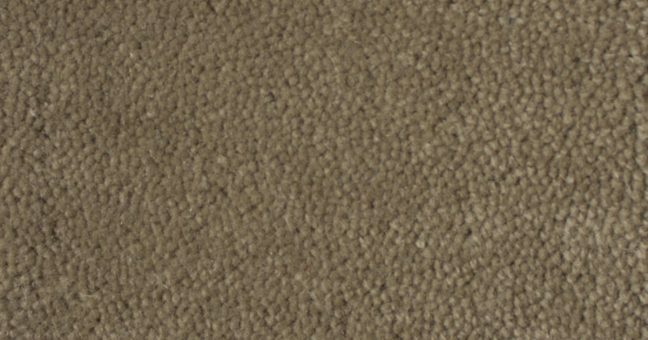 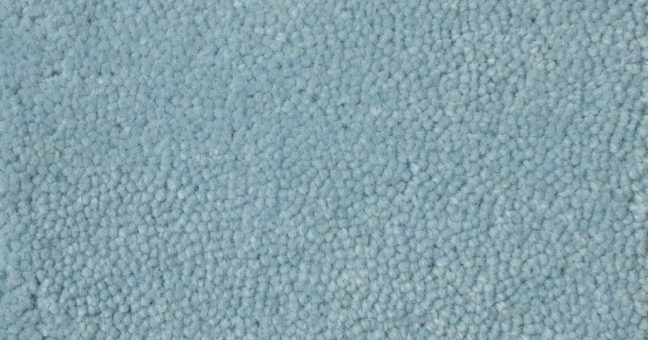 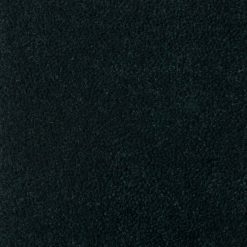 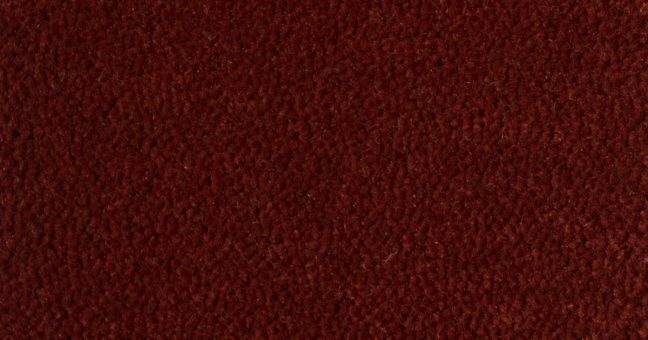 Our best-selling wool carpeting- perfect for commercial and residential settings alike, with the perfect texture for designing your own patterns. 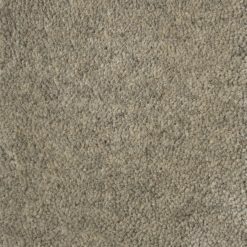 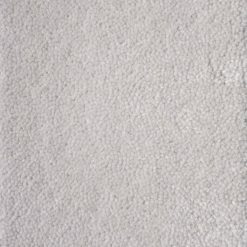 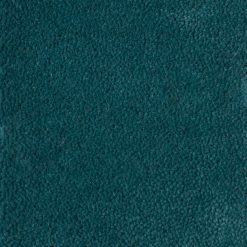 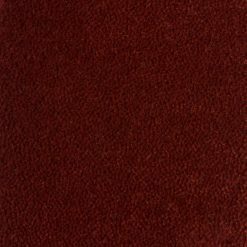 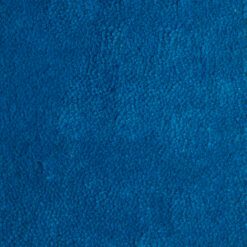 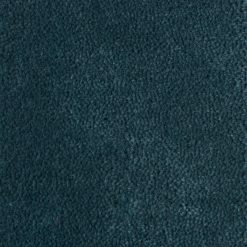 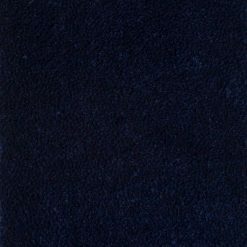 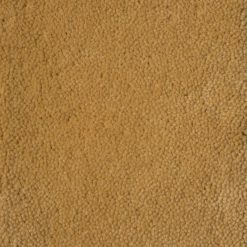 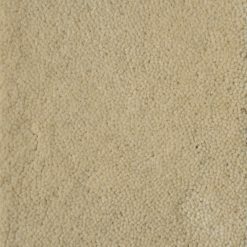 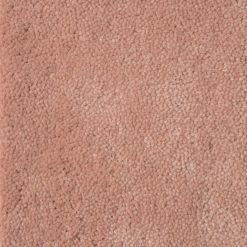 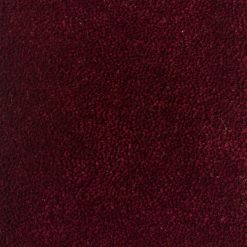 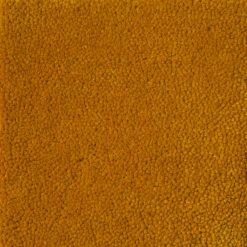 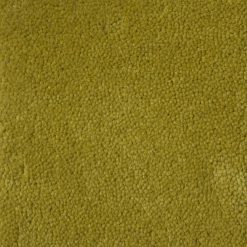 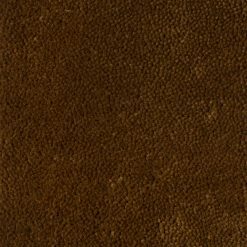 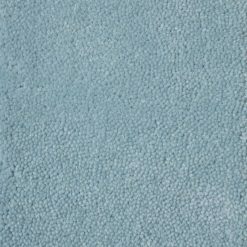 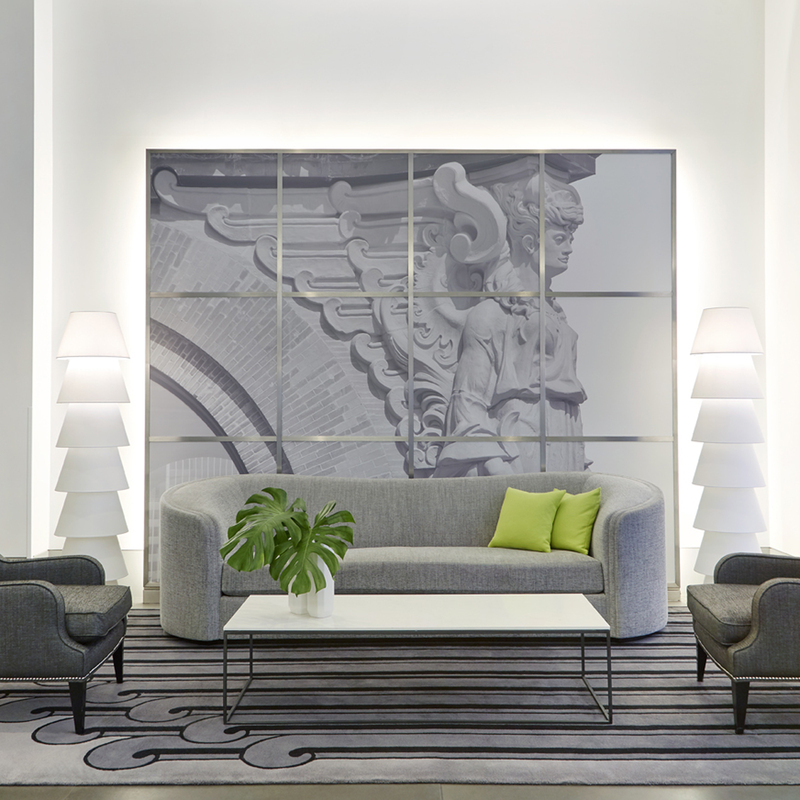 Nolita is made of 100% wool and hand tufted in a cut pile construction. 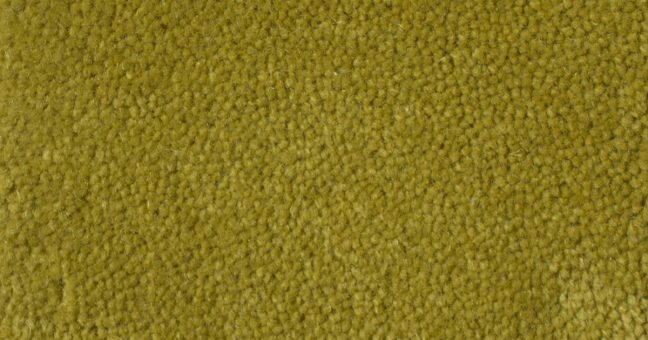 Custom color combinations, color capabilities, and directional patterns available. 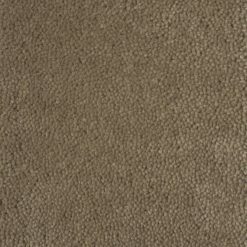 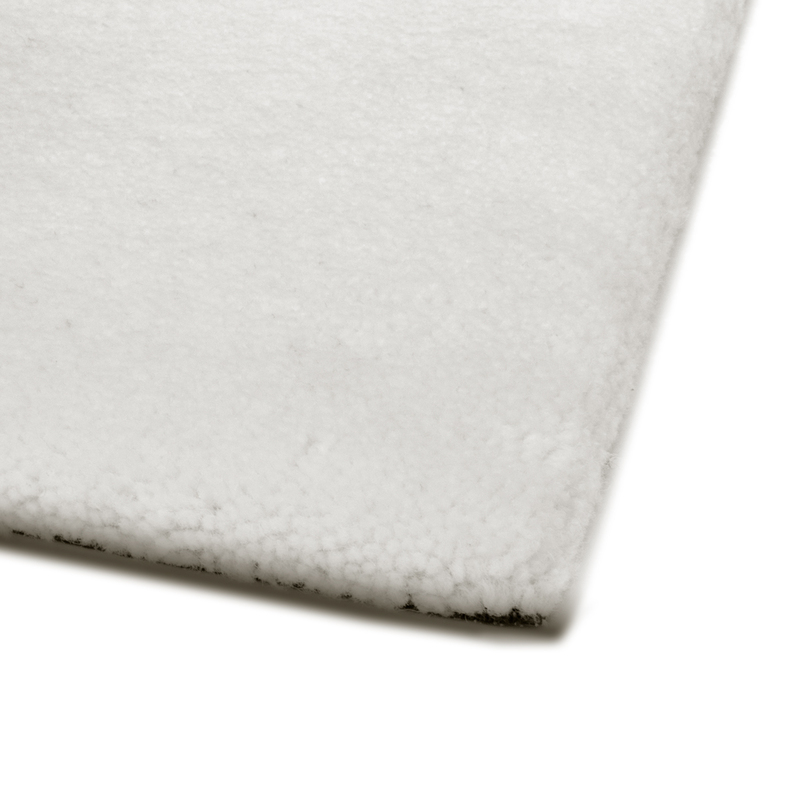 Suitable for use as an area rug and as wall-to-wall carpeting. 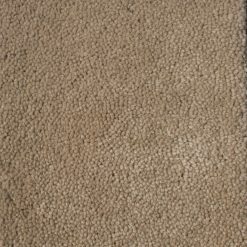 See specification details below for more information. 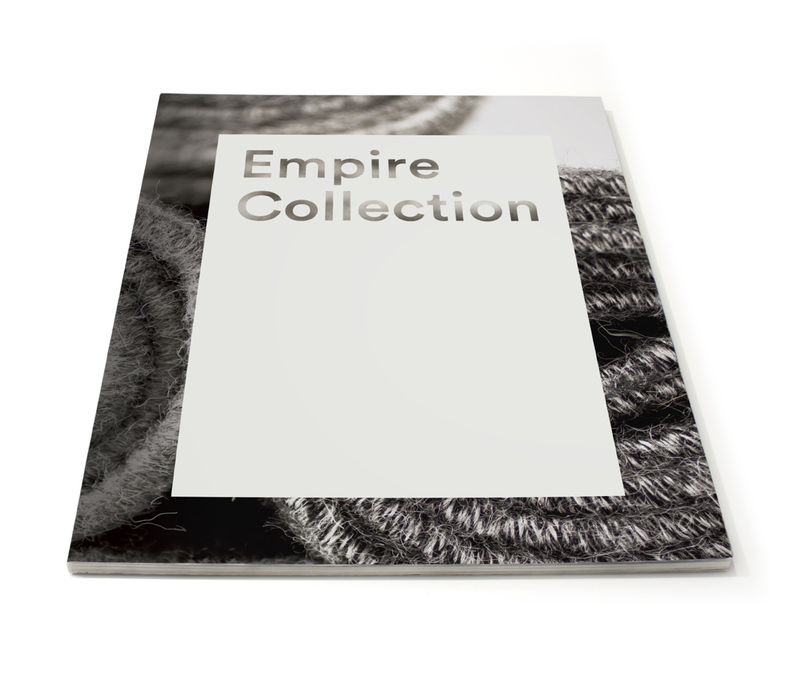 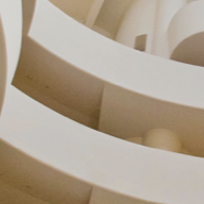 Access our catalogue for project inspiration, colors and more.